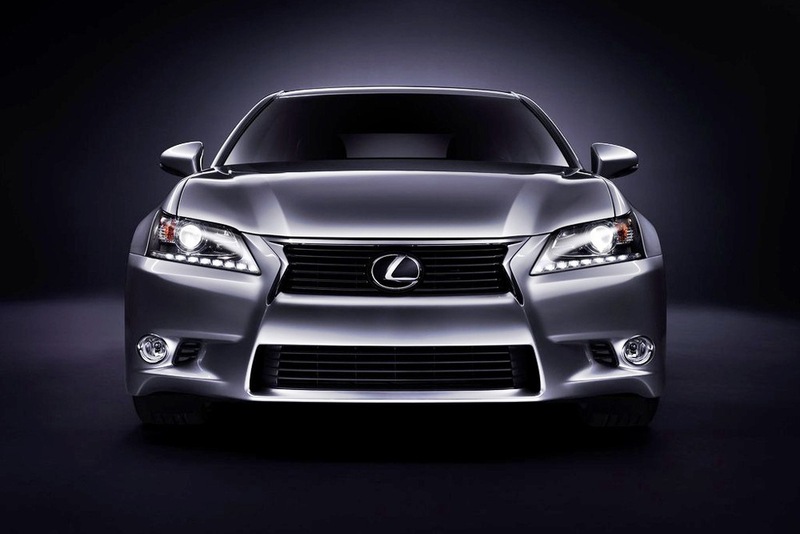 Pebble Beach, California, the home of the legendary car show Concours dâ€™Elegance, held witness to the unveiling of the 2013 Lexus GS 350. An all-new vehicle, it makes some tall promises that it hopes it can deliver. A world class luxury car that combines dynamic style, a comfortable interior, supreme driving dynamics, and innovative technology, it is a comprehensively developed car that seems to be ready to set the midsize luxury car world on fire. 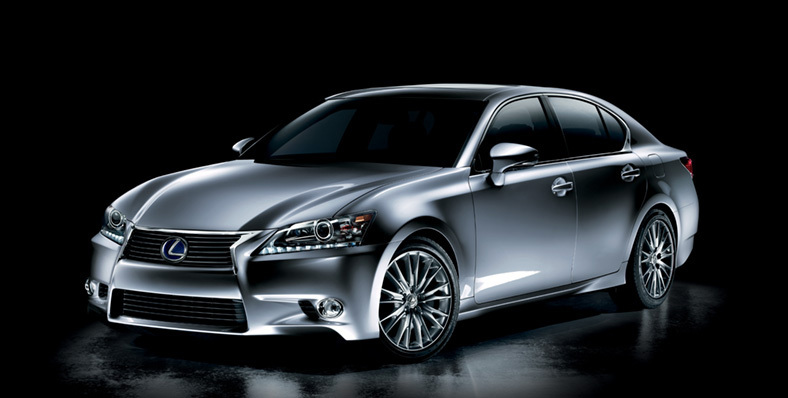 The styling of the new GS 350 is designed to be strong and agile, integrating some of the styling cues found in the LF-A, the Lexus supercar. But this car is not just designed to look sporty; it is designed to be sporty. This is done thru a lot of modifications. An aerodynamic body shell, a stronger chassis, a wider track, a fast shifting transmission, and a strong engine. 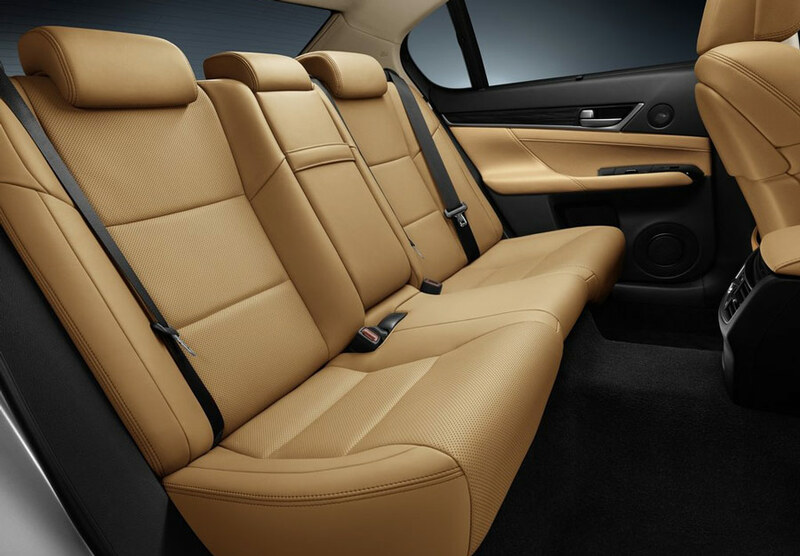 For those that would go inside the car, they would be surprised that the cabin is much more spacious compared to the past car. 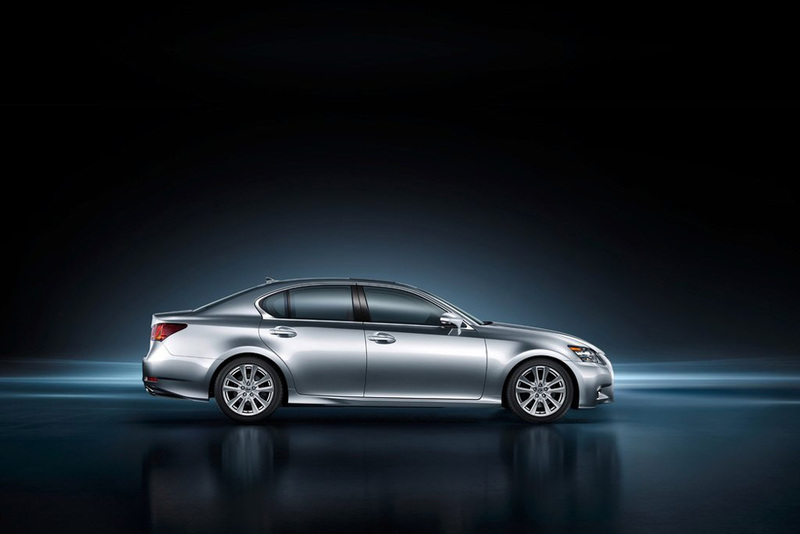 This is because Lexus has made an emphasis to cabin space, as well as trunk space. 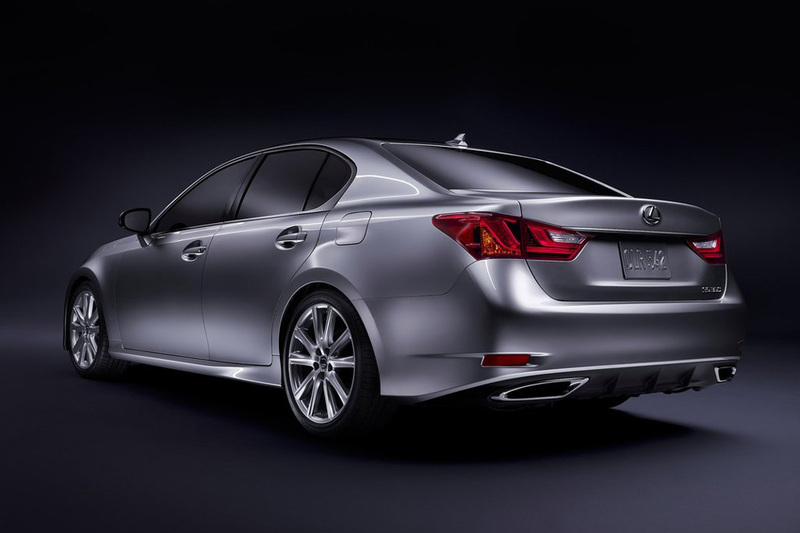 This is why despite having virtually similar measurements; the new GS 350â€™s cabin and trunk are much larger than the model it replaced. 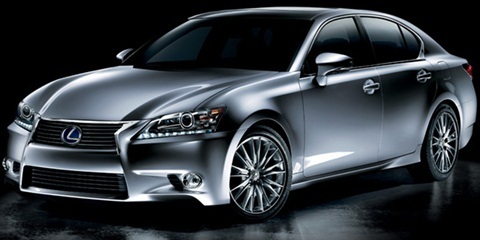 A 3.5 liter V6 engine with direct injection produces 306 horsepower, making it one of the strongest cars on the segment. Coupled with a new quicker shifting transmission, it can gain speed real quick. Coupled with a more solid suspension, the handling matches this new found power. 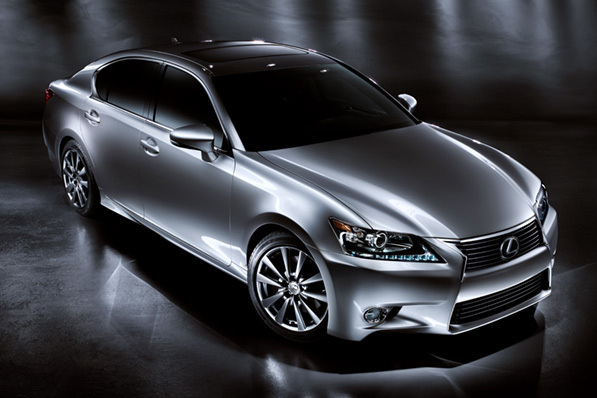 It is still too early, but it is safe to say that the 2013 Lexus GS 350 has all the tools to be the next big thing in the midsize luxury class. Those rims are over styled and busy. The best looking rims adhere to the idiom “Less is more”.